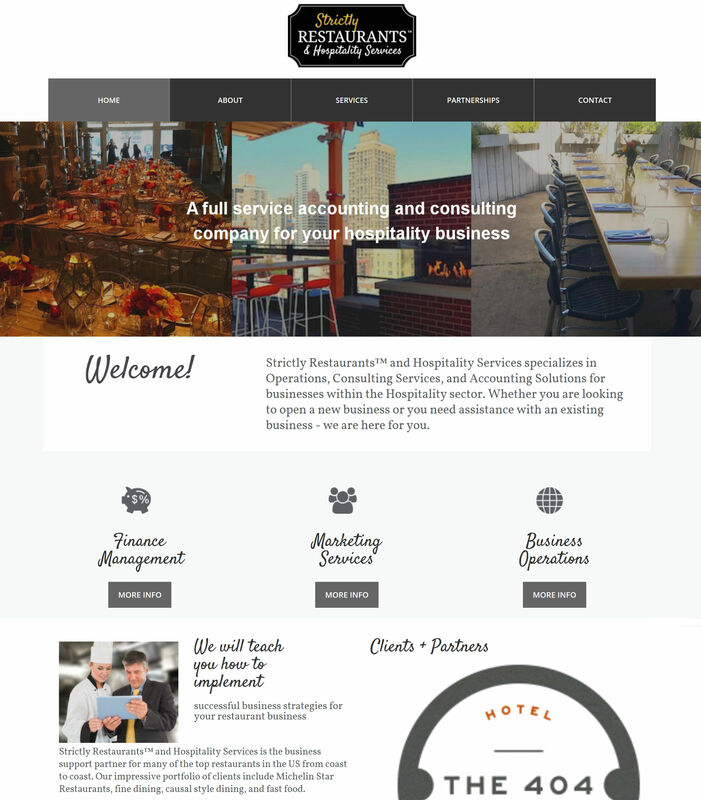 Welcome to our Website Design Portfolio – we have a lot to show you! 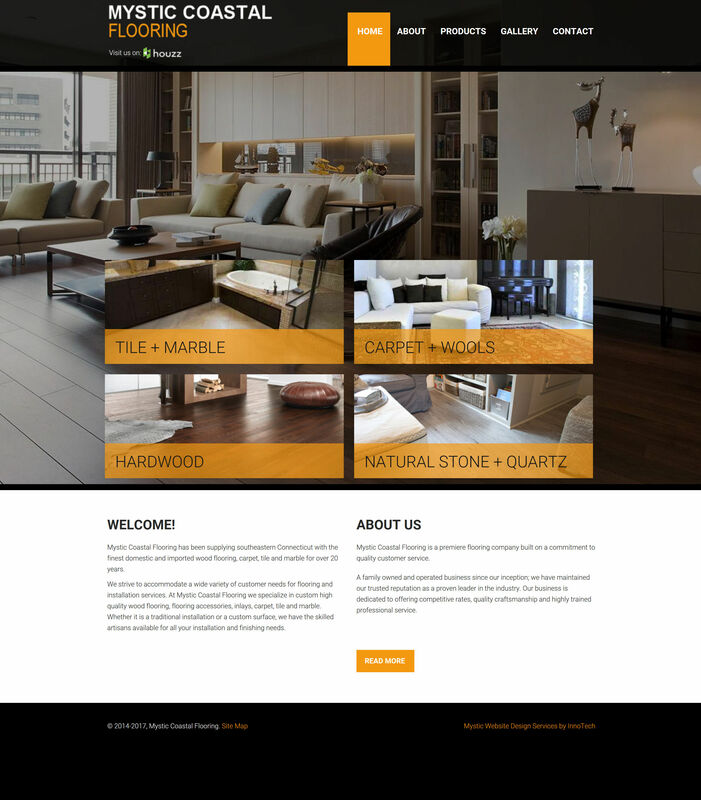 Our portfolio contains numerous examples of our work and focuses on our most recent projects. This will help to give you a sample of how we approach our design projects. 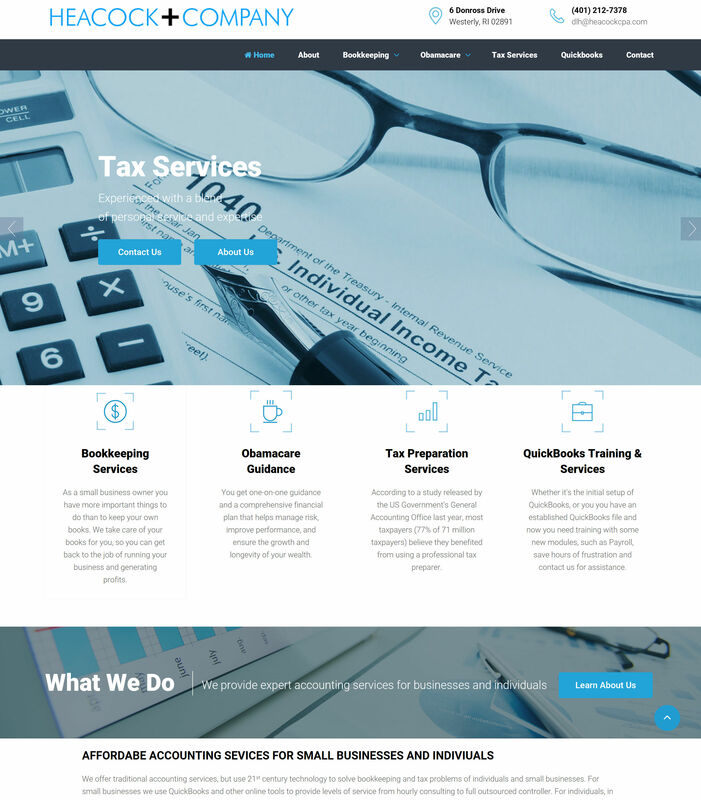 Notice how each design is unique, clear, and leverages the latest in website technologies to present an optimal experience for the user if they are on a phone, tablet, or a traditional computer. 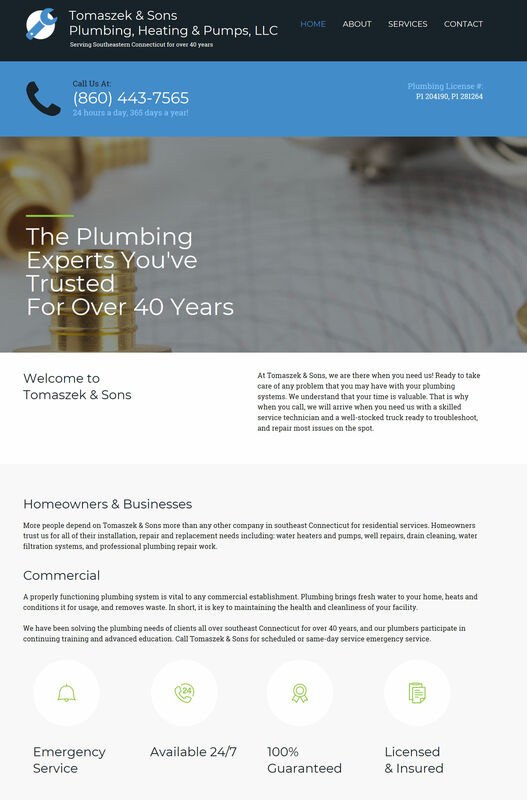 We have designed over 300 websites over the years! 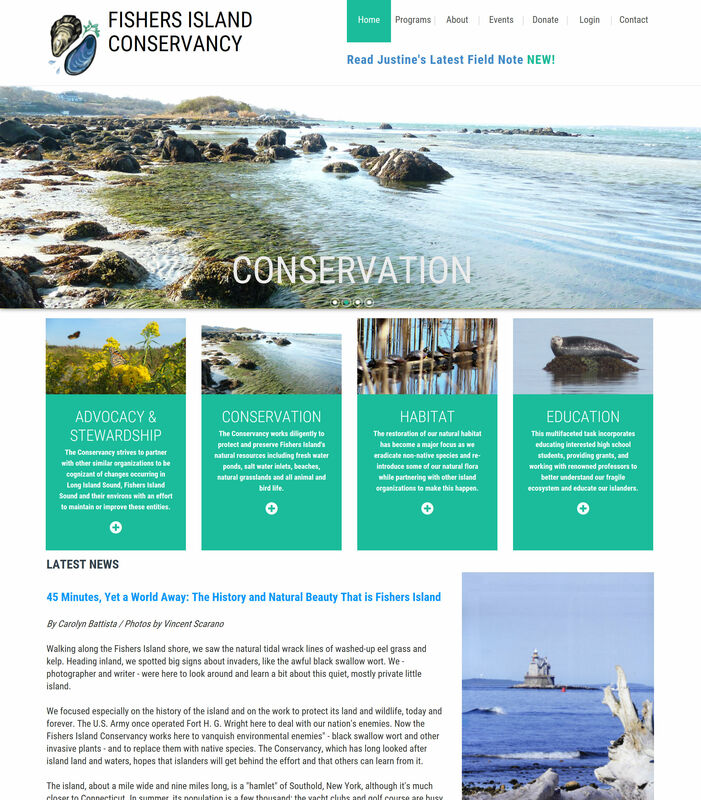 We are confident that we can design a site which is ideal for your Connecticut or Rhode Island business or non-profit organization. 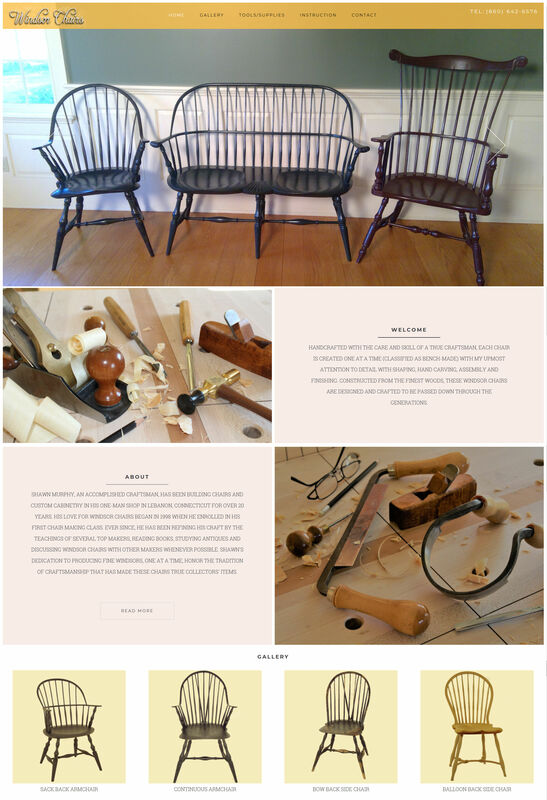 Further below on this page, we have detailed three "Case Studies" for you. This provides details on some specific projects which InnoTech has led to accommodate the specific needs of our clients. Enjoy looking through this content, then contact us if you have any questions, or would like a no-cost, no-obligation, initial consultation with InnoTech. The following "Case Studies" outline how InnoTech approached three actual projects. 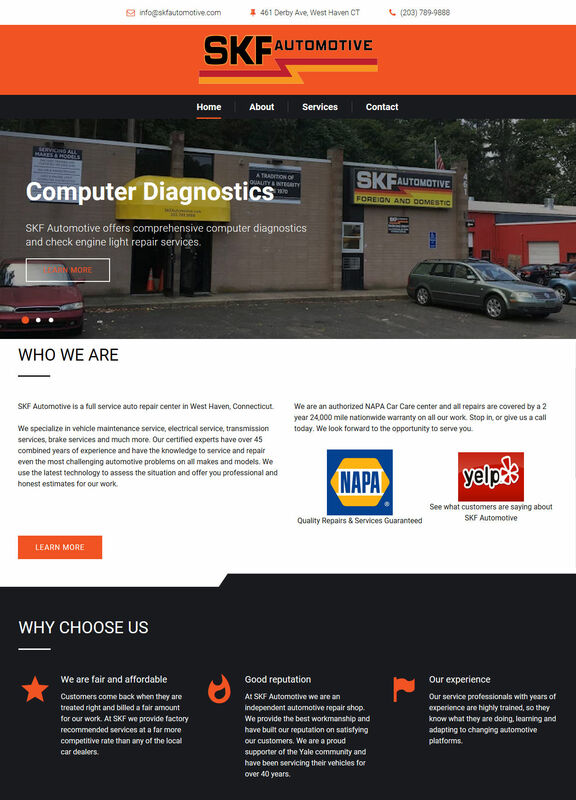 The first involved a typical small business client, A-1 Auto of Niantic CT. Reading this Case Study will help inform you of what you might expect when engaging InnoTech on the design of your small business website. The next two Case Studies represent two of our more advanced projects. If you're interested in having your website utilize a secure login (Username and Password) and advanced interactions with your customers, then these two Case Studies may interest you. Contact us if you have any questions, or would like a no-cost, no-obligation, initial consultation with InnoTech. 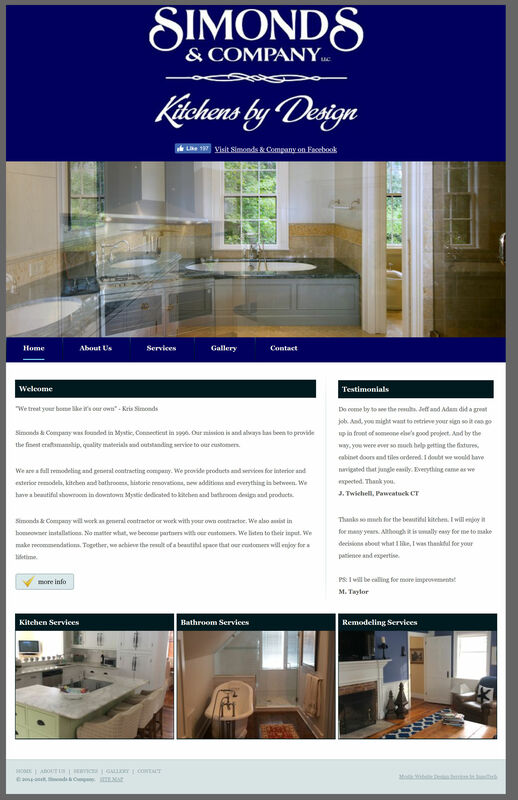 This Case Study involves a typical project for InnoTech and will give you a good idea of how we manage an average small business website design project. 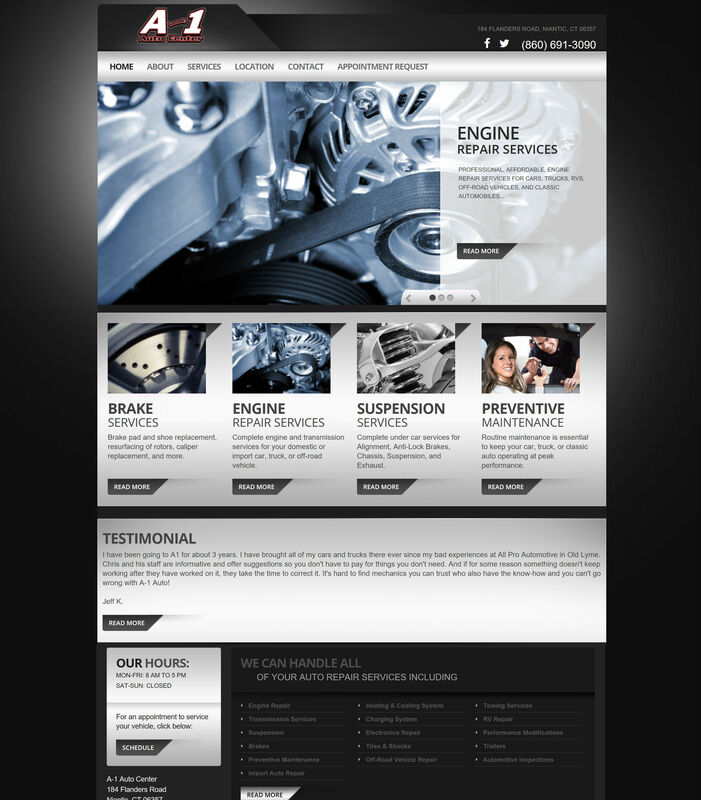 A-1 Auto had an existing website which they felt was under-performing. 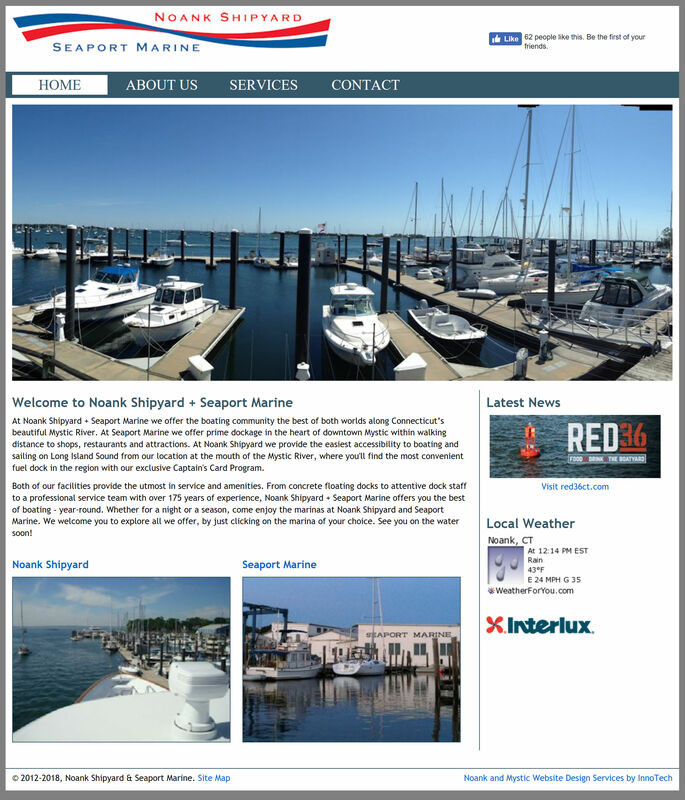 They were seeking a new, modern design, and search engine management services to help their website perform well on Bing and Google. This would help them appear prominently when local residents searched for "automotive repair services". InnoTech met (in-person, by email, and by phone) with A-1 Auto to learn what they wanted to get out of their next generation website. For example, an online form to request a service appointment was important, along with a modern design and good phone compatibility. 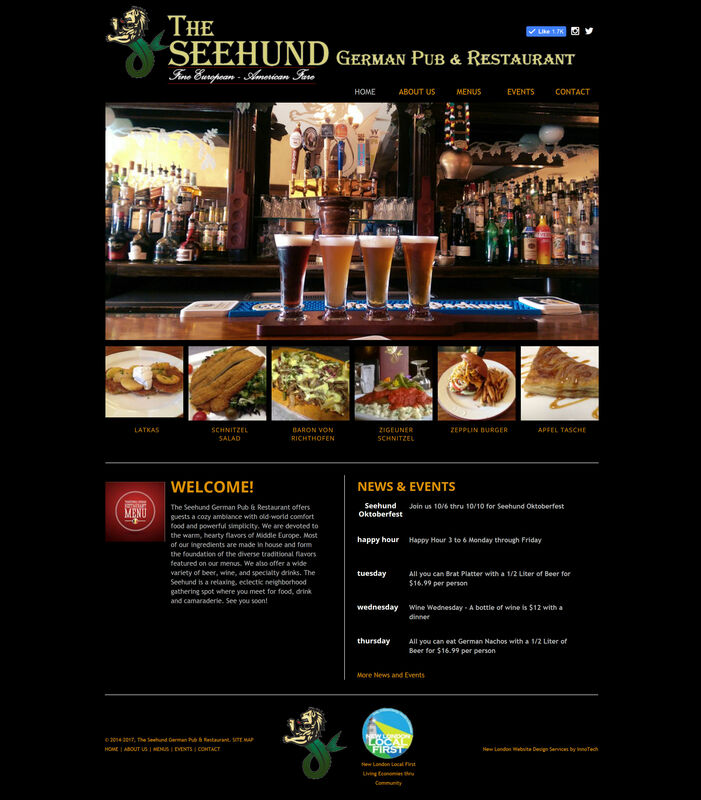 They sought a modern professional design which complimented their other marketing initiatives. 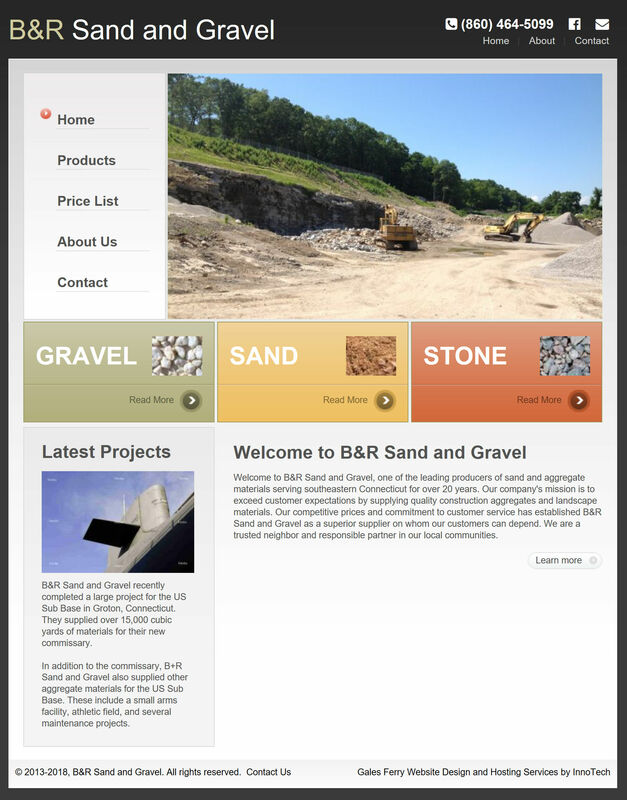 InnoTech started by drafting an example Home Page for the new site. 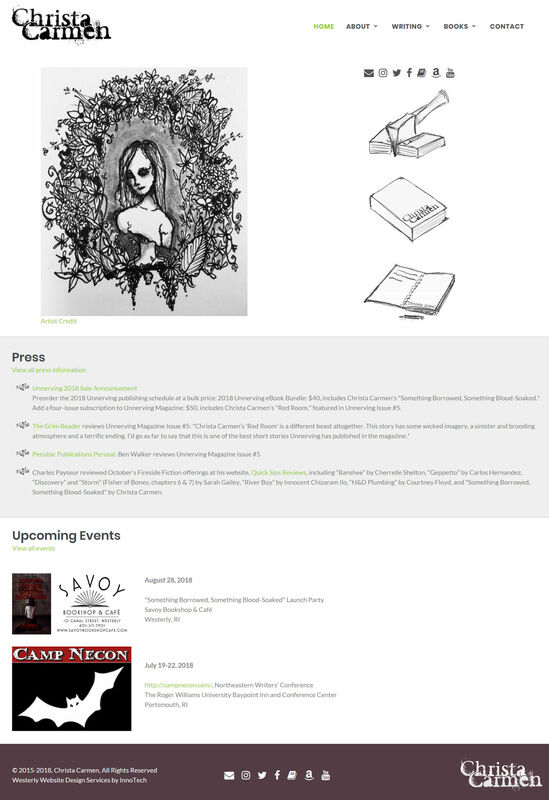 The new Home Page appeared properly formatted on traditional computers, tablets, and smartphones. We collected feedback from their employees and refined the design. 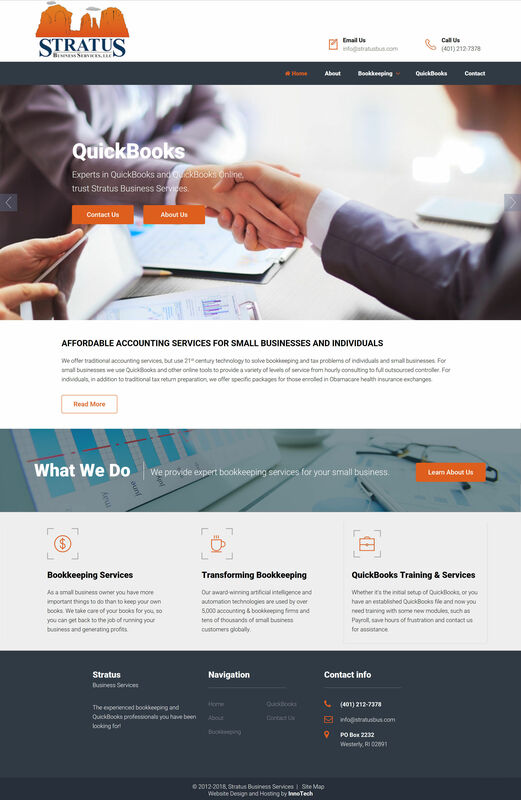 Once the design was approved, we worked to implement the remaining pages which described their services, contact information, and background on A-1 Auto. Lastly, we transferred their domain name (a1autollc.com) from their existing hosting company and deployed their new website over the course of a weekend. We continue to work with A-1 Auto on a regular basis to refine the site and ensure it is performing well on Bing and Google. Sprigs & Twigs has been with InnoTech for many years. 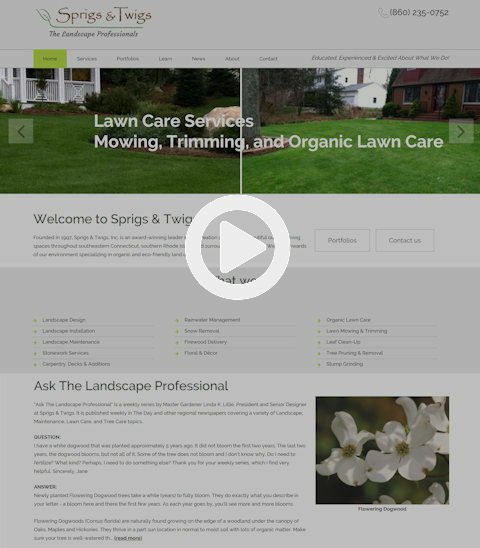 This Case Study involves the design and implementation of the 3rd generation website for Sprigs & Twigs. 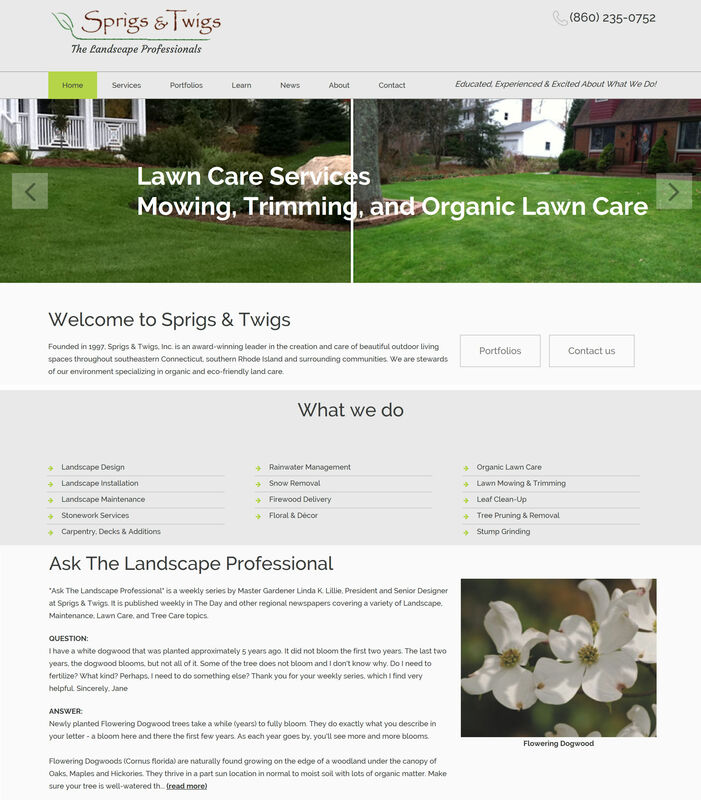 In this redesign, we made their entire website mobile-friendly, and added secure login capabilities to allow website users to create a Sprigs & Twigs Account. This account is used to complete an extensive online employment application which is stored in a cloud hosted database. When the user completes the application over the course of multiple web sessions, they can submit it. When submitted, the application information is emailed to the folks at Sprigs & Twigs. 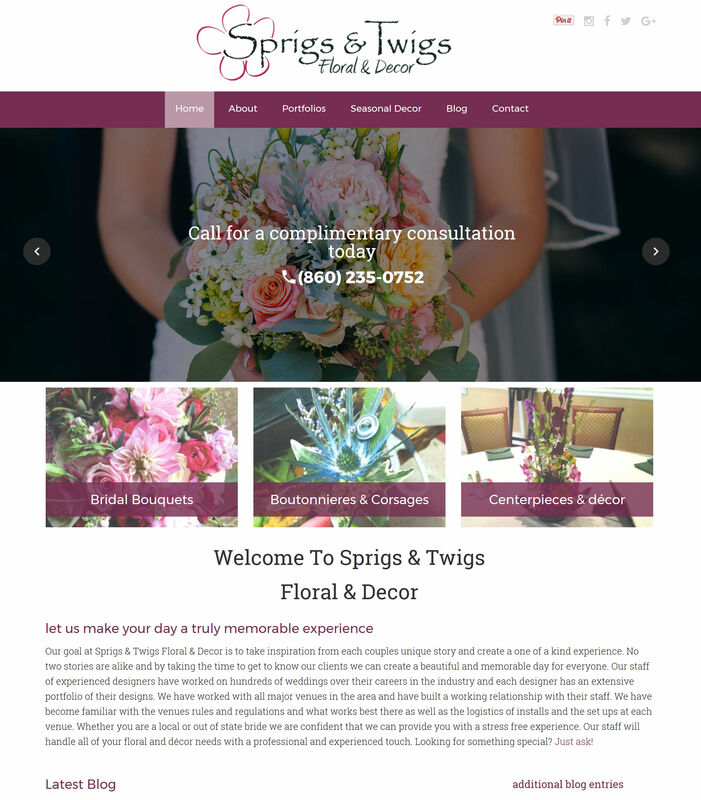 Sprigs & Twigs already had a successful, well designed website with InnoTech, and a separate InnoTech website which was displayed for mobile users. 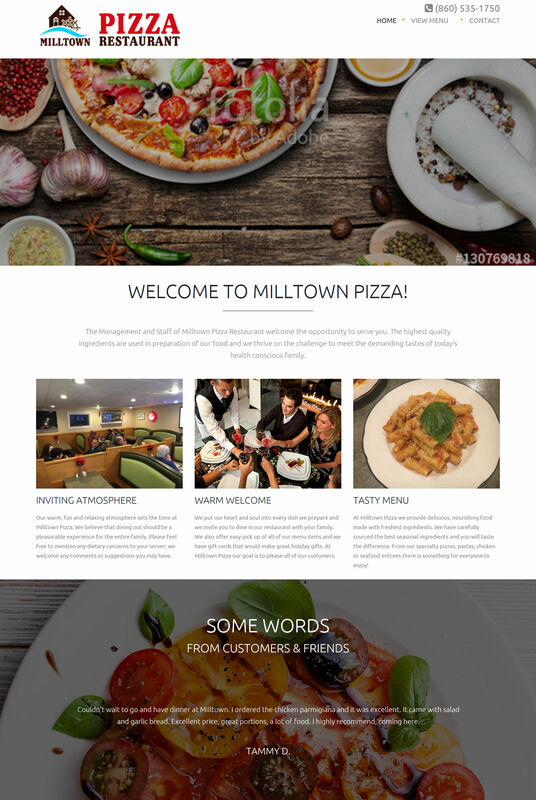 This project involved a massive redesign effort to merge the two sites into a single website which was "responsive" and would render beautifully on traditional computers, tablet devices, and smartphones. 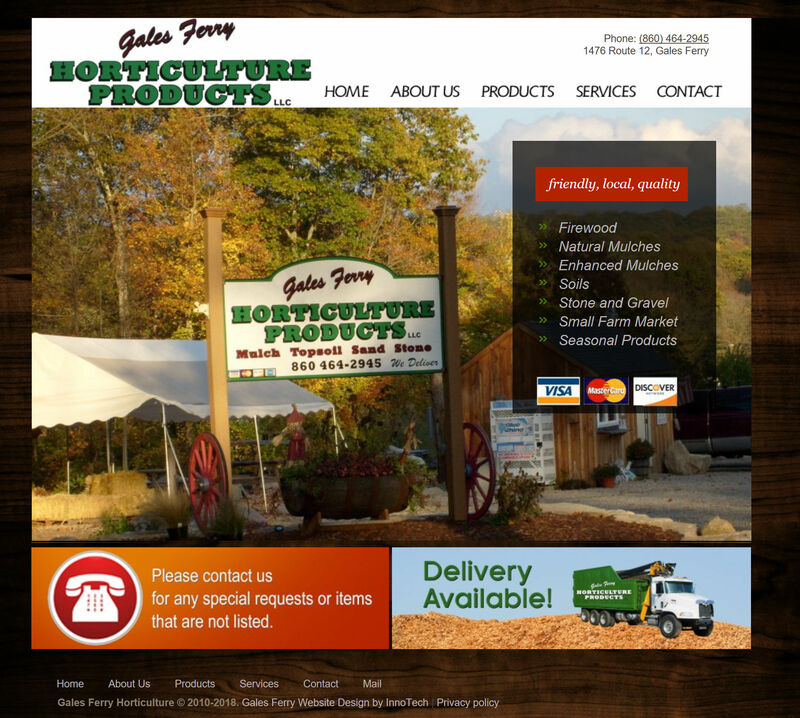 Their existing website was over 200 web pages, so this redesign was an extensive amount of work and effort. In addition to the redesign, Sprigs & Twigs wanted to provide a modern, state-of-the-art Employment Application process. They wanted the site to be secure and easy to use; allowing the applicants to complete the online application over the course of several sessions if they wanted. This way they could complete the first portion and "save" the application; resuming it the next day if they wished. The next thing that was important on the new website was Windows 10 and "touch screen" compatibility. 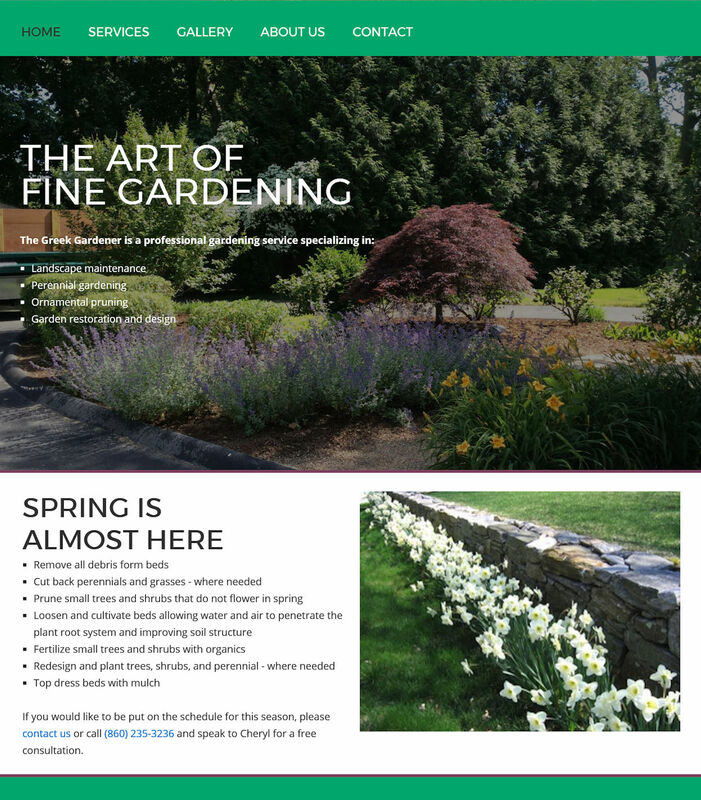 The new design uses large, easy to "touch", navigation options and beautiful portfolio images to showcase the work of the landscape professionals at Sprigs & Twigs. Now it's easy for users to open a portfolio of images and "swipe" through the images on their Windows 10 touchscreen displays or mobile devices. InnoTech also provides monthly search engine optimization services to Sprigs & Twigs to help promote the website on Bing and Google. This helps drive users to the website where they will find a beautiful, friendly, modern website experience waiting for them. 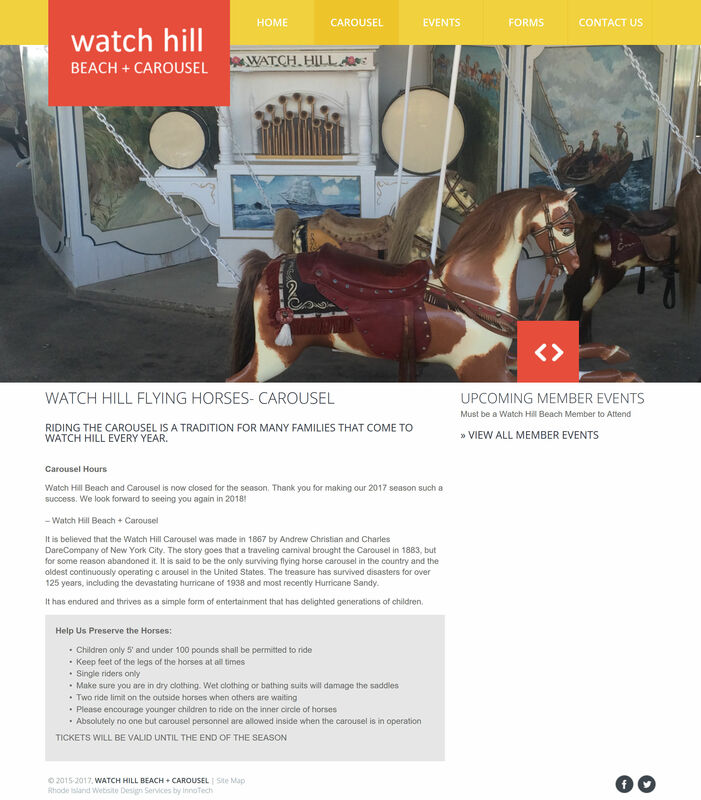 The Quaker Hill Rod & Gun Club came to InnoTech with plans to modernize the way club members accessed membership information. They needed a method to communicate information to the general public to gain members, but a secure "members area" which could store confidential membership information for active members. InnoTech was the perfect company for this local club. 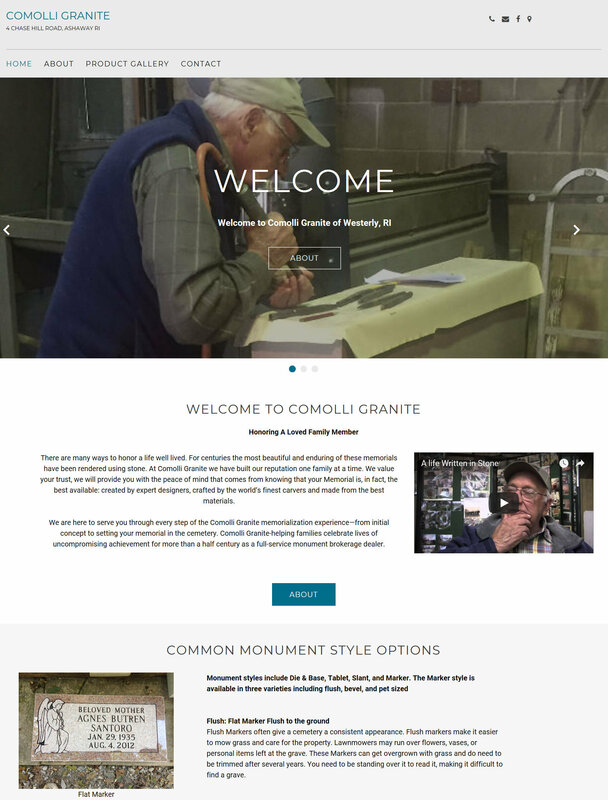 InnoTech met with the leadership of the Quaker Hill Rod and Gun Club to discuss a modernization of their website. The leadership also wanted to create a "members area" on the website to allow club members to login and view their membership information. We divided the project into three phases. 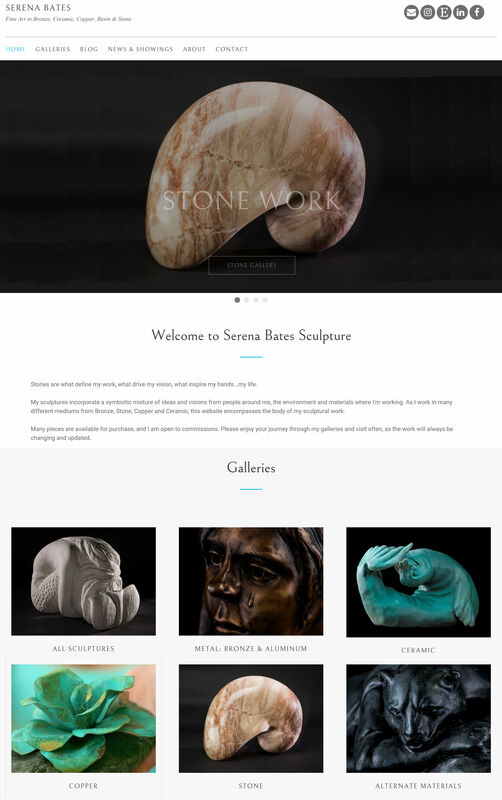 The first phase focused on the public website and establishing its appearance and look & feel. We also setup their Constant Contact subscription which allowed them to more easily communicate with the existing club members. Next, we added email hosting for all of the club's group email addresses, such as "membership", and "board of trustees". Lastly, for this phase, we performed design analysis for Phase 2 and Phase 3 to plan the more complex aspects of the site. This involved reviewing drawings of user interface mock-ups and explaining how the more advanced aspects of the website would function and interact. Phase 2 focused on the membership application process. 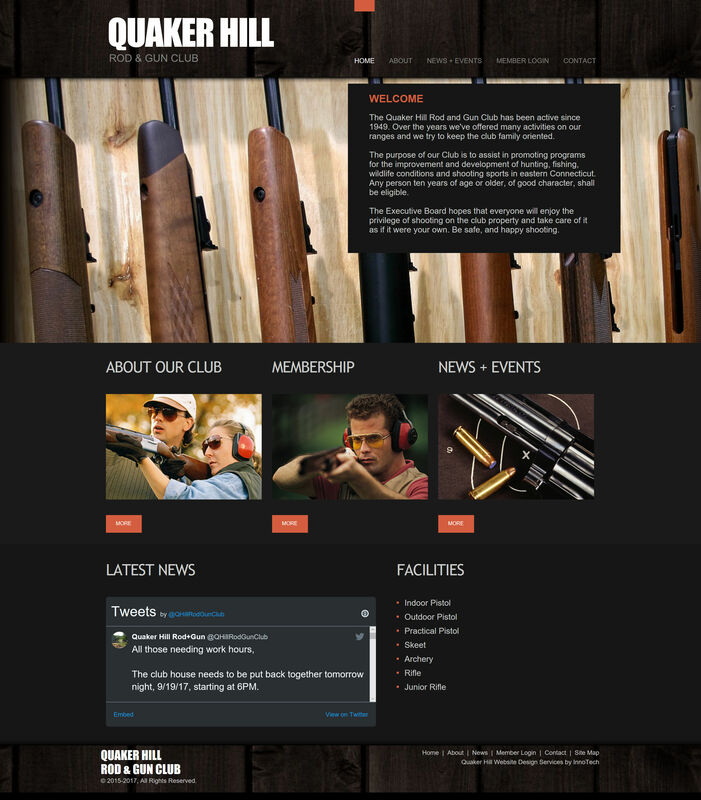 We designed an interactive module on the website to allow website visitors to quickly and easily apply to join the club. This involved creating a cloud-hosted database which saves all the membership information provided by the applicant and forwards it the club's membership committee. Phase 3 involved establishing the "members only area" of the website which is accessed by each club member using their username and password. This provides them with access to their membership details, range qualifications, volunteer hours, range rules, and monthly newsletters. We also worked with the club membership committee to allow the online review and approval of the membership applications which were completed and submitted online. Now the club can approve new applicants and an email is automatically sent to the new member with their initial username and password for the secure "members only area". The completed website now provides an overview of the club and the facilities they provide, online new member application web forms, and a secure "members only area" to allow members to stay engaged with the club. This has helped to modernize the club and simplify the management of their membership - all while providing their members with more timely information. InnoTech can setup and maintain a complete social networking presence for your business on Facebook, Google+, Pinterest, and many more. If you are not utilizing Email Marketing, then you should start as soon as possible! Let us help you get started in Email Marketing today. InnoTech can design, implement, and manage advertising campaigns on Bing, Facebook, and Google to help drive traffic to your website. InnoTech offers high performance website hosting services to help ensure that your website performs properly for your visitors.